WE are THANKFUL for YOU going All in for Kids! As we quickly approach Thanksgiving and the holidays, we wanted to express our sincere THANKS and GRATITUDE to all those that have generously donated to our annual All in for Kids campaign this year! YOU make it possible to Fuel Success for Every Student, Every School. 90 high school students were able to participate in the Mountains to Sound Greenway Biodiversity project, allowing them to conduct field studies on the ecosystems around them while engaging in a restoration project at Lake Sammamish State Park. Over 613 6th graders and 155 8th graders at 2 middle schools, participated in the Where Everyone Belongs (WEB) program to make every 6th grader feel welcomed to middle school. Trained WEB leaders (8th graders) mentor the new 6th graders, positively impacting their first experiences at the middle school. 468 students participated in the SAGE and MERLIN programs offered in the ISD last year, led by a team of 14 teachers in which the Foundation has funded conferences and workshops to learn more about the curriculums and giving them access to more ideas and perspectives. Your support ensures your child and all students from across the district have access to these great programs and more such as VOICE Mentor, Robotics, Healthy Youth Initiative, Financial Literacy, and Dedicated Fine Arts, just to name a few of the 50+ programs made possible by your generous donations. 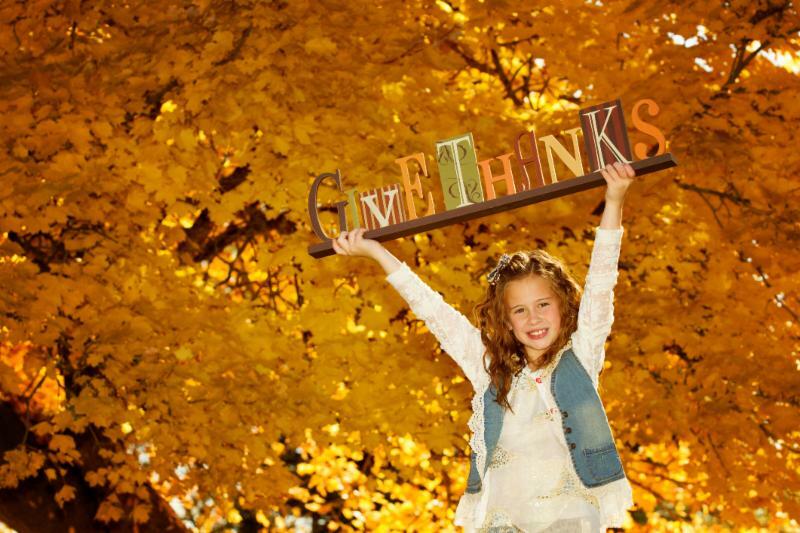 We give thanks to you for what your support makes possible. Every gift makes limitless opportunities possible for your child, our teachers and our schools. Haven't donated yet? Don't worry, there is still time! Click the Donate Today button below and make a one time donation or a monthly pledge to go All in for Kids! Please go All in and continue to invest in our kids. Your gift matters. Your support makes a profound difference in the life a child, a teacher, an entire classroom. THANK YOU! Dining for Kids is Back! Join us TONIGHT (11/1) at Tanoor! Join us for Lunch and/or Dinner today at Tanoor in Sammamish! Tanoor is donating a portion of your bill to the Issaquah Schools Foundation, where it will go directly to the programs that benefit your kids! An amazing meal out can make a difference for every student, every school! See you there! Do you have a great idea, but aren't sure how to make it a reality? 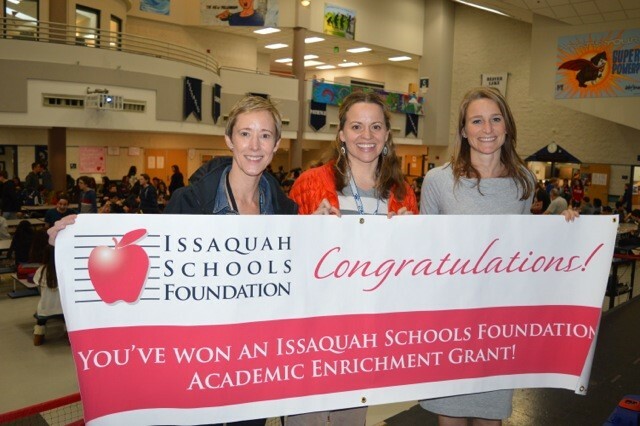 The Issaquah Schools Foundation will present information on how you can apply for a Grant Award. 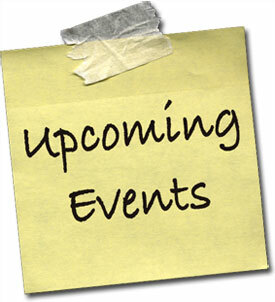 Grant Workshop on Thursday November 2nd from 5:30 - 6:30p,in the Issaquah Middle School library. Refreshments will be provided. Attendees will get insight into the process of applying for a grant with Issaquah Schools Foundation. Even if you have applied in the past, you'll want to add this date to your calendar to get the latest updated grant information and criteria. You'll learn everything you need to know about how to successfully navigate the grants application. Perfect way to start your holiday shopping! 10% of all sales goes back to the Foundation and the programs that support our kids! Concerned about how technology may be taking over your child's life? Let's talk about tech! Come together with Janell Burley Hofmann, creator of the original iPhone contract (featured in Screenagers) and a thought leader in the space of digital mindfulness, to talk about raising the digital generation - and all of the challenges and joys it brings. 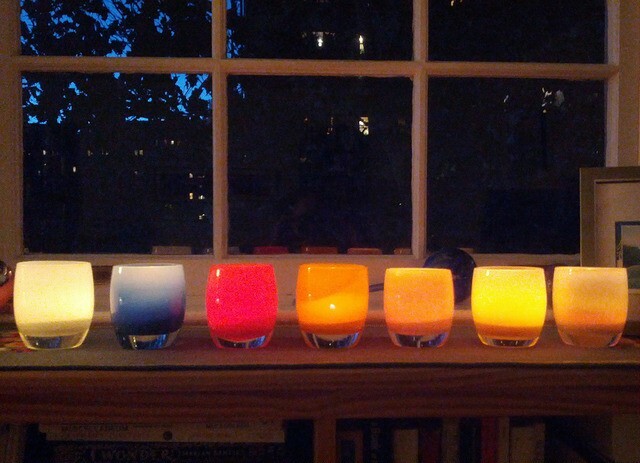 Create a personalized set of iRules to support your family. Register now for iRules Workshop AM or PM sessions on Nov 8th at Pickering Barn (next to Costco) in Issaquah. For parents of K-12. More at ParentWiser.org. 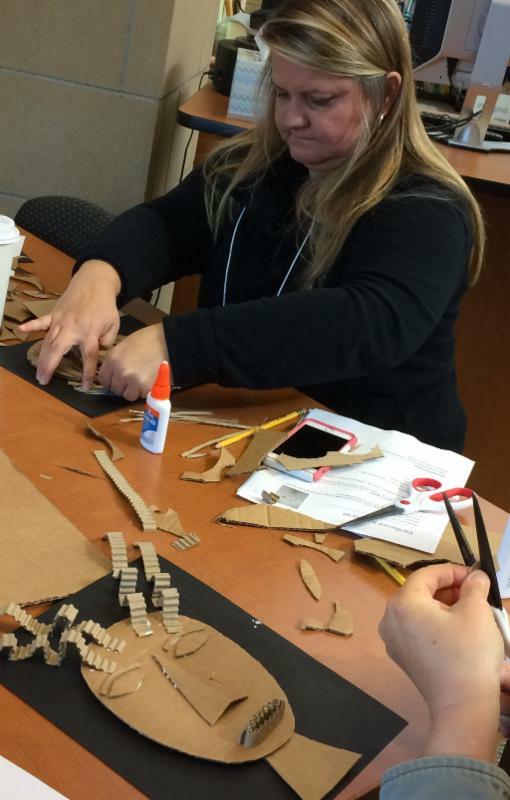 ParentWiser is sponsored in part by the Issaquah Schools Foundation. The Power of Me, The Power of We - Youth Summit 11/11! Influence the Choice-Drug Prevention Alliance for Youth announces the 2ndannual The Power of Me, The Power of We! 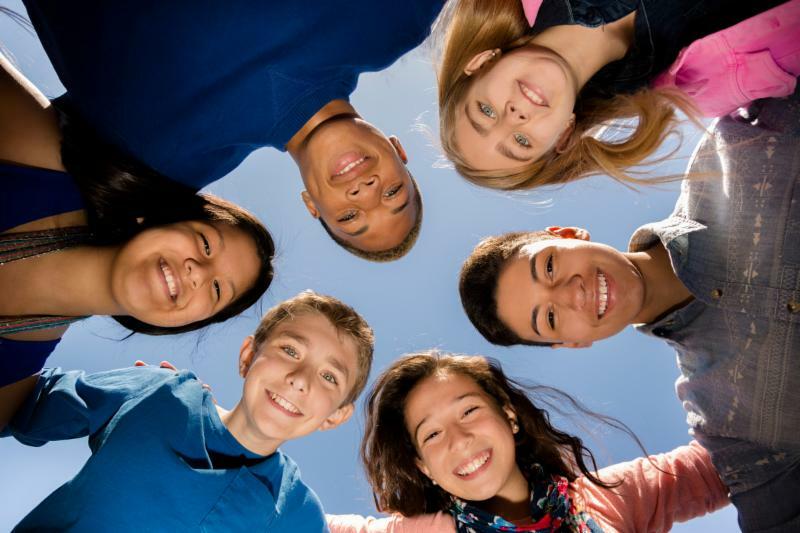 Summit for Middle School students. Students will spend the morning and afternoon with Nigel Wrangham, a leadership development speaker and facilitator with experience working in schools across the United States. Local high school teen leaders will participate in a pre-training to be co-facilitators and critical peer role models for the day. The goal for the day is to engage youth in concepts of leadership and healthy choices in a way that fosters independent thinking, creative expression, and practical skill development. What does your community need from you? Come and Join the team of over 300 VOICE Mentors! And make a difference with kids in every school in the district! We are always in need of caring adults who want to give back to the community and make a lasting difference in a child's life. Here are some recent descriptions of mentors provided by our mentors themselves! 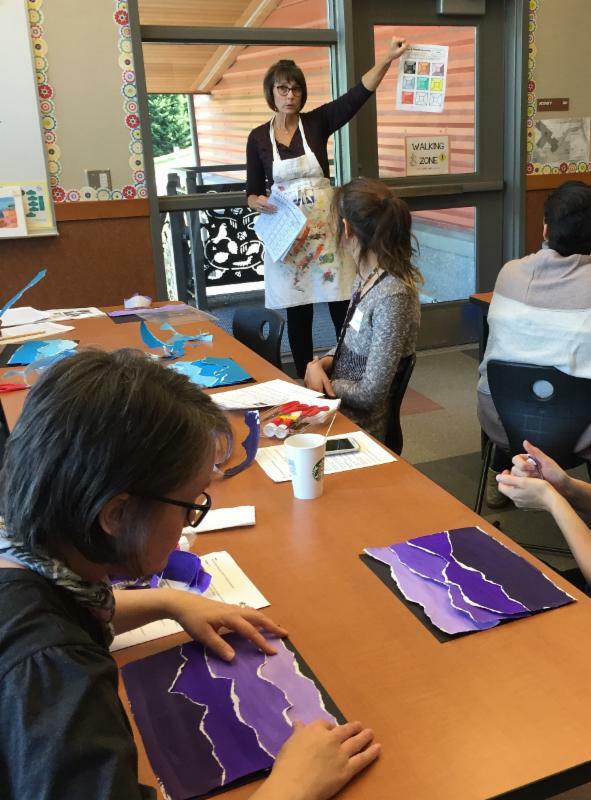 Art Docent Conference - A Creative Success! Thank you to our Artistic Support team for putting on a fabulous conference for our Elementary Art Docents! 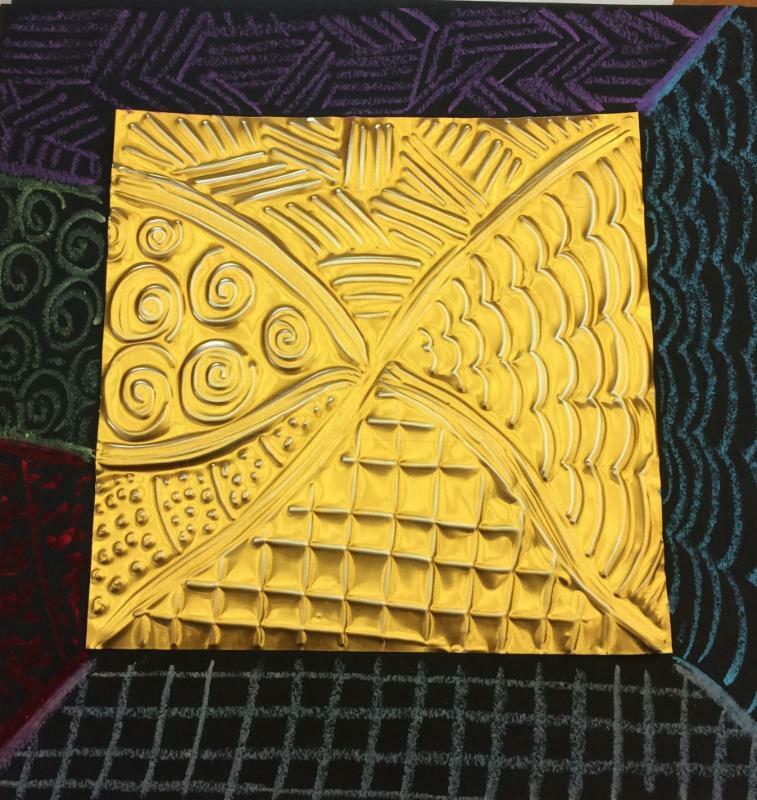 Art Docents learned about ceramics, collage, glass fusing, cardboard sculpting, metal embossing, drawing, painting and printmaking! So many fun projects to take back to the kids! Click HERE to learn more about Artistic Support. Dining for Kids 12/6 at Chinoise Sushi Bar and Asian Grill! Join us for Lunch and/or Dinner on December 6th at Chinoise for Dining for Kids! A portion of your bill will be donated to the Issaquah Schools Foundation, where it will go directly to the programs that benefit your kids! Remember to mark your calendars - Give yourself a break from planning dinner on the first Wednesday of the month - Dining for Kids has you covered! Help Students Reach the Promise of their Potential!